Our Wilderness Medicine Curriculum is headed by Dr Dwight Smith, who hails from the very wilderness-y wilds of Alaska. Several of our residents are currently pursuing a fellowship in wilderness medicine through the Wilderness Medicine Society. With the activities offered by the residency many have completed the fellowship during their three years here. We hold a longitudinal lecture series during our noon time didactics, which forms the bedrock of our wilderness training. In addition, all residents are able to participate in our two experiential training events. First, we offer Advanced Wildreness Life Support each fall. During this experience you will first have 2 days of classroom training followed by 3 days on the river, where you will find workshops, scenarios, and fake blood galore. Beware screams in the night - your instructors may just force you to rescue them from the river by moonlight. 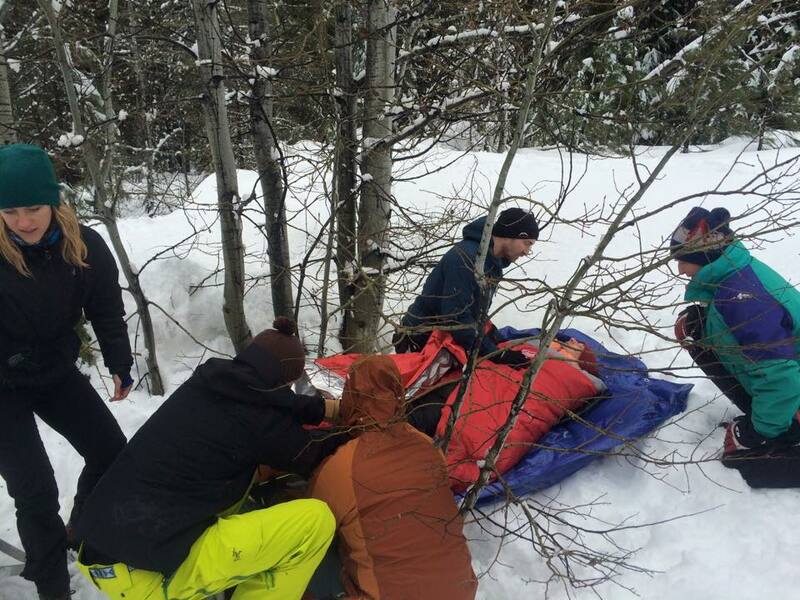 Secondly, we offer the Winter Wilderness Medicine experience. We find ourselves in a snowbound cabin learning how to make fires, dig snow caves, and make hypothermia packs. After completing the training you are welcomed to teach, furthering both your understanding and your readiness for your life's inevitable adventures.